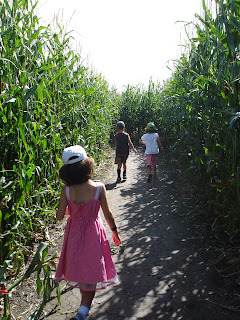 >Go ‘get lost’ in a nature maze made of corn or hedges. Make this a family activity: Break into teams and see who can find their way out of the maze first. This activity promotes navigation and orientation skills .